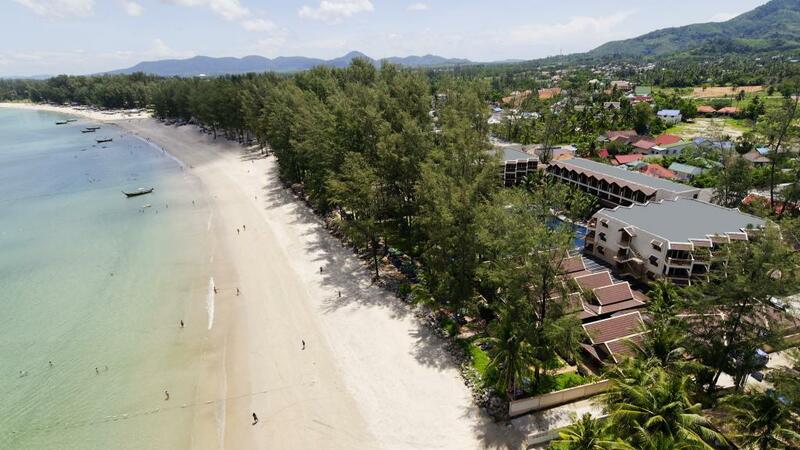 Best Western Premier Bangtao Beach Resort & Spa boasts a beachfront location by the Andaman Sea, perfect for those who want a seaside Phuket holiday. The stunning white sandy beach of Bang Tao Bay is just steps from this Phuket accommodation whilst famous Patong is just a short drive away. Families and couples are well catered for at the resort with a day spa for the adults and a kids pool to keep the children entertained.